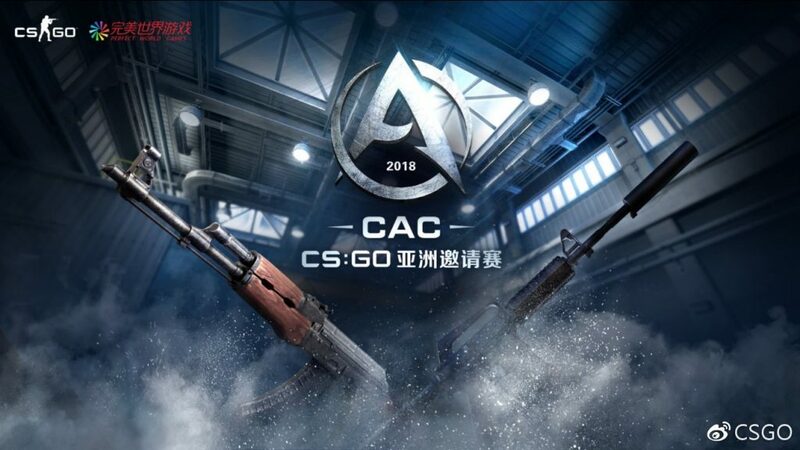 With Valve’s intention to influence China’s approach to competitive Counter-Strike and bringing it to global levels, Valve will be hosting CSGO Asia Championship (CAC) from June 14 to June 18 where many international teams from around the globe will be participating along with two Chinese teams. The event will be hosted at Yuanshen Gymnasium, Shanghai, China which can accommodate 12,000 people with a whopping prize pool worth $300,000 USD. Eight teams, divided into two groups will fight over the span of five days in Shanghai’s indoor gymnasium stadium. 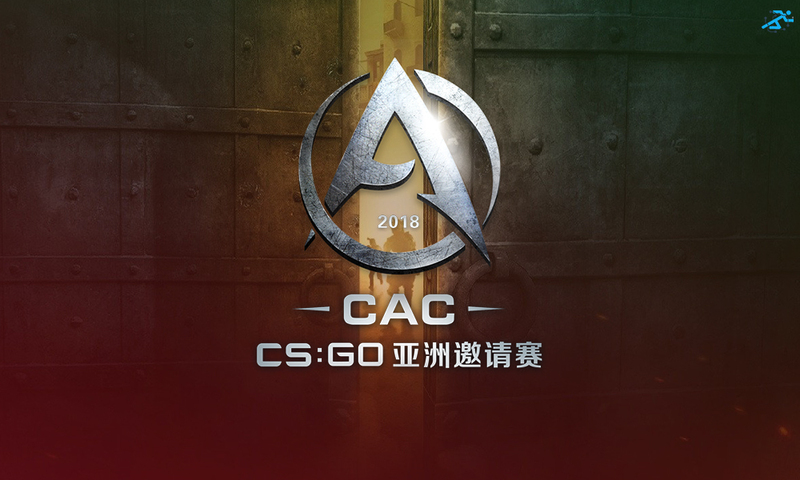 CAC will feature double-elimination best-of-three group-stages and the upper-bracket winner would directly move into the semi-finals. It would then follow single-elimination best-of-three playoffs. 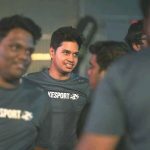 *Although Fierce Tiger won the Chinese Qualifier, it has been disqualified soon after Kun “LEo” Hou was handed over the Valve Anti-cheat Ban (VAC). TyLoo, securing the third position in the Chinese Qualifier, is expected to replace LEo and co.
CS:GO Asia Championship will be hosted by PGL alongside Perfect World. All the matches at CSGO Asia Championship 2018 will be broadcasted live on the respective streams of PGL and Perfect World.